The cozy winters are not just known for the pleasant weather, coffee and tons of yummy dry fruits. This weather is also favorite of the shopaholics because of all the sales that it brings. Yes, this weather brings a series of sales and promotions all over the world. 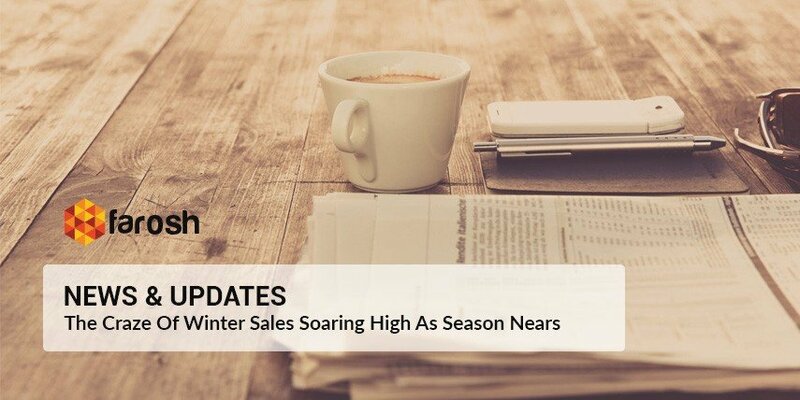 Whether it is brick-and-mortar environment or e-commerce, all companies, brands, and retailers offer discounts and promotions on various occasions during the months of winter. 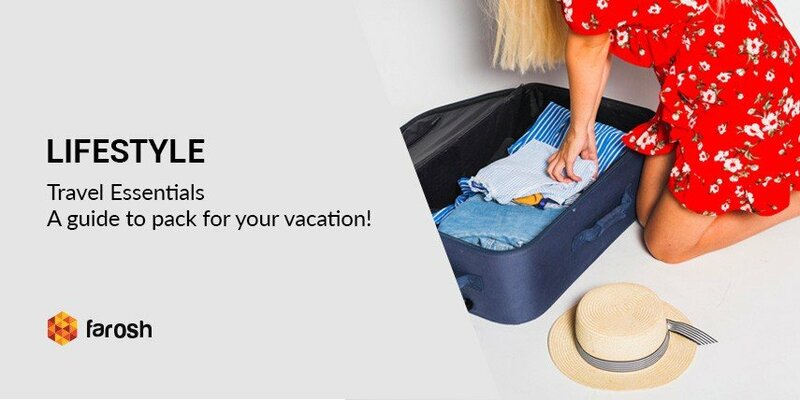 Starting from October all the way to March, various national and international events are celebrated by offering discounts and promotions all over the world. These promotions set the markets on fire. 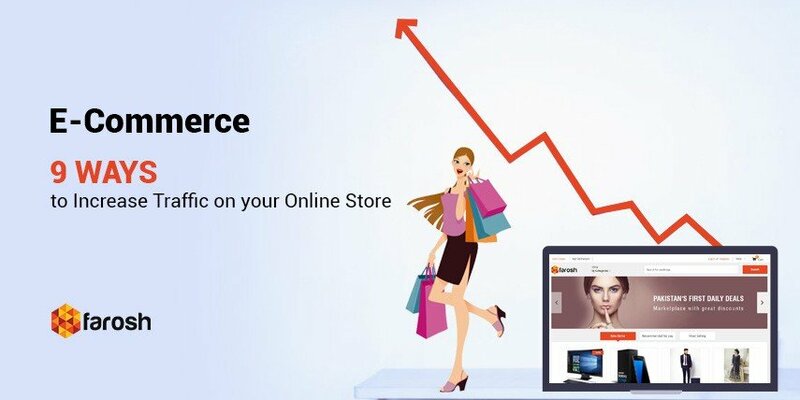 The conventional markets get all crowded with women fighting over the clothing pieces, and the online stores get slowed down due to increased traffic and the stocks start running out. Here is a list we have compiled for you to keep an eye out for the expected promotions and discount offers this year. When these events are around the corner, do not forget to check farosh.pk for the amazing discount offers and promotions. 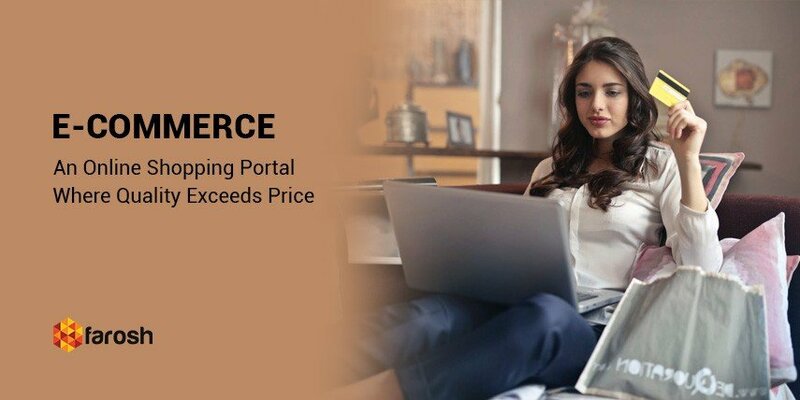 This is the complete online shopping solution where you get everything from furniture and home decor to school stationery. It is a one-stop shopping solution that caters to all your needs and where all members of the family can shop their hearts out. And wouldn’t it be great to have that amazing shopping experience at the discounted rates? Yes, it definitely would be. So, log in to the website today and stay informed of all the upcoming promotions and discount offers. What is known as Black Friday internationally is what we at Farosh call Blessed Friday because Fridays are never black but are a day of blessings for us. Since this specific event has nothing to do with our religious or national history, it is only celebrated here in the context of Pakistan to keep pace with the international trends and competition. Since we are competing globally now, particularly in e-commerce, we cannot just sit back losing all our traffic to other online retailers, hence it is important and wise to keep up with the international trends, yet keeping our values and traditions intact. Celebrating the minorities in Pakistan and encouraging inclusion at all levels, so many brands and retailers offer sales and discounts on Christmas Eve as well, in order to show harmony with our Christian brothers and letting the world know that we are all one as a nation. New year comes with a lot of good vibes. With the celebrations in the air, when people are celebrating in their own ways, making resolutions for the coming years and wishing each other luck for the new year, the brands offer sales to add in further to the excitement and happy vibes. This is one particular sale that people look forward to and especially plan their wish lists for the haul during this sale. Winter Clearance sales are another opportunity for the smart savers. A lot of people think that these sales are a waste because the weather is going anyway so you would not need anything of winters, but if you come to think of it, you can still avail these sales for the accessories, home decor items, and other things that are not particularly the winter clothing items. People even avail it for the clothing items as well. They buy the stock at the discounted prices and then use those clothes in the nesting season, which is a smart way to save actually. This gets you the same thing at reduced prices which is absolutely a great way to shop. Celebrated in March, the International Women’s Day is kind of a last chance to avail the winter sales. This occasion also comes with a certain percentage of reduced prices across all brands were women can shop their hearts out and celebrate being women doing what they love the most i.e. shopping. So now that we have guided you through the expected sales in this winter season, do not forget to check Farosh.pk, the new online shopping portal in Pakistan where you can shop online for the genuine products and avail free home delivery.